We’re drawing closer to the end of the year but here at PensionBee, we’re still working hard to bring you the best modern pension experience possible. 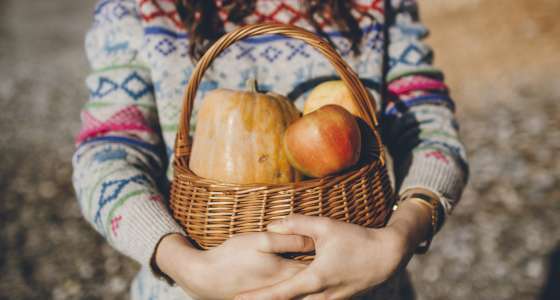 Read on to find out what we’ve been up to in November and don’t forget to share your thoughts and suggestions in the comments section below. PensionBee is proud to announce our new fee structure, designed to make pensions affordable for everyone. Our new structure means that for pension pots under £100,000, you still only pay a single annual fee of 0.5% to 0.95% depending on the plan you’ve picked. 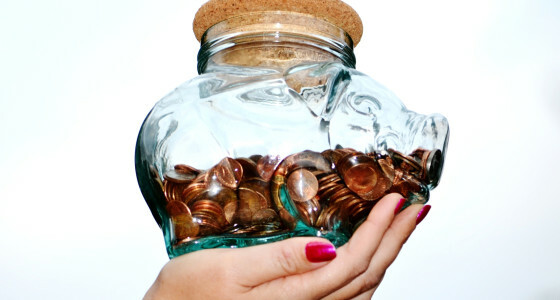 The changes mean that for all pots over £100,000, we’ll halve the fee on the portion of your savings over this amount. You can find a full breakdown of our new fee structure over on our fees page but basically, our new structure means that the more you save, the less you pay. We’ve introduced this change to reward savers, especially our customers who are nearing drawdown. Last month, we announced that we were working on introducing Direct Debit to make contributions even easier. 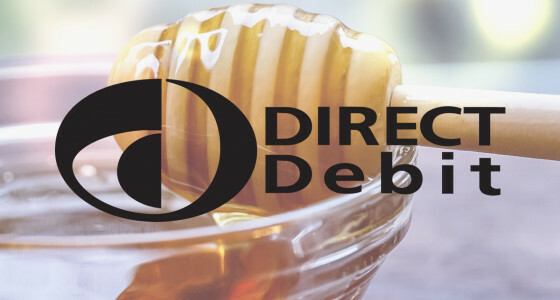 We’re pleased to say that Direct Debit is now live, meaning you can make one-off and regular contributions simply, easily, and safely, all with a few clicks in your BeeHive! This month, our CEO Romi Savova was named Entrepreneur of the Year at the Women In IT Excellence Awards. Congratulations to Romi for a well-deserved recognition of her hard work and innovation! We can’t wait for the next win! Watch this space for our next update! We’re always working on cool and exciting features to make our customers happy - so if you have any ideas or suggestions, let us know in the comments or over on social media, and we’ll feed it back to the team.